Tell us what you pay, we will beat it! 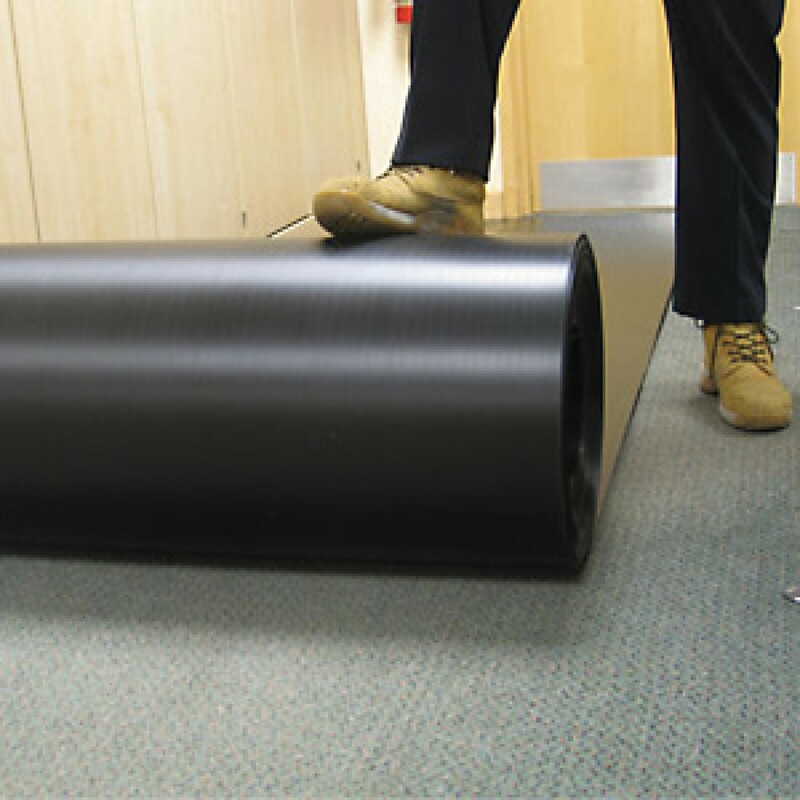 (the best temporary floor protection product you can buy! For free samples, bulk and trade prices, to take advantage of our Correx Corrugated plastic price beater or any further information please do not hesitate to call one of our friendly sales team on 01268 768 768, we await your call!